The City of Corvallis decreased their greenhouse gas emissions each year since 2013, according to a new study released from the city. The survey found that city-related gas emissions dropped about 2.7 percent annually. It’s the first survey conducted since the passage of the city’s 2016 Climate Action Plan. Every year since 1970, April 22nd has marked Earth Day. Over time, the day has grown into a worldwide movement and a moment to highlight environmental issues. As KLCC’s Deonna Anderson reports, some cities – including Corvallis – are making every day Earth Day. It’s hard to find a place to live in Corvallis. 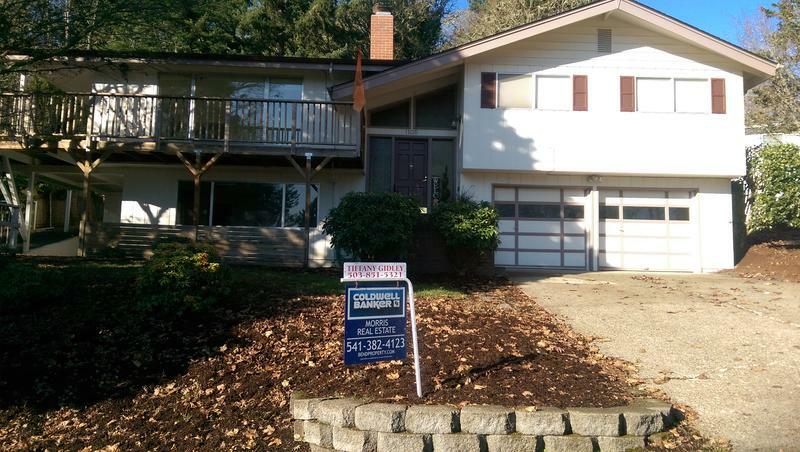 The college town with a population of more than 58,000 is in the midst of a housing crunch. 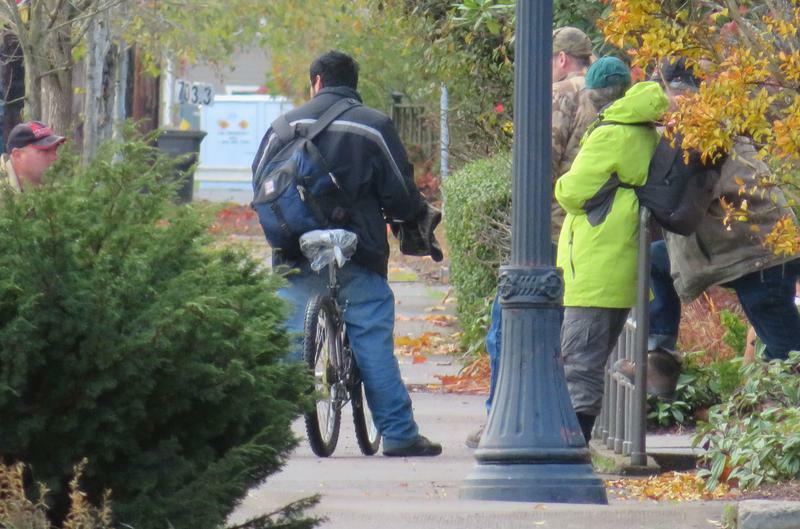 When you think about homelessness in Oregon, you may picture tent cities along Portland’s freeways, or transients gathering in Eugene’s Kesey Square. 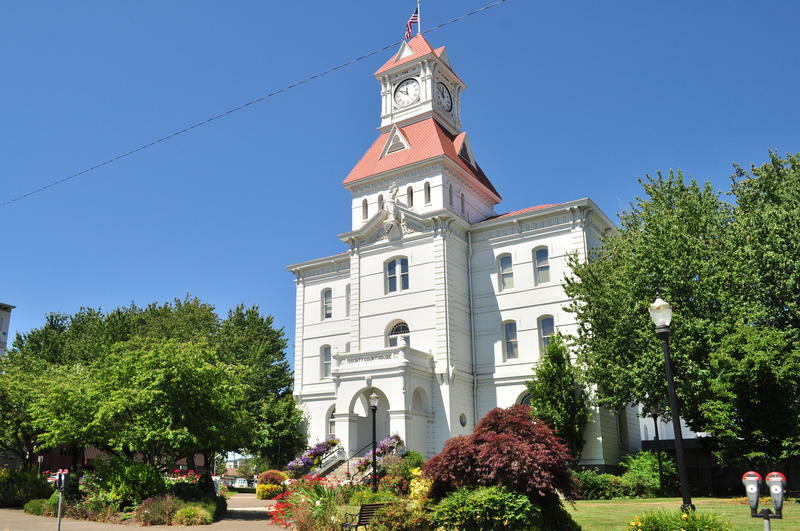 But the City of Corvallis is also trying to troubleshoot a steadily growing issue in the area, with the highest level of income inequality among all Oregon cities. As part of our 50th anniversary tour, KLCC’s Brian Bull gives us this snapshot of how the city of 58,000 people is dealing with homelessness. The City of Corvallis is seeking public input in how it should grow in the future. 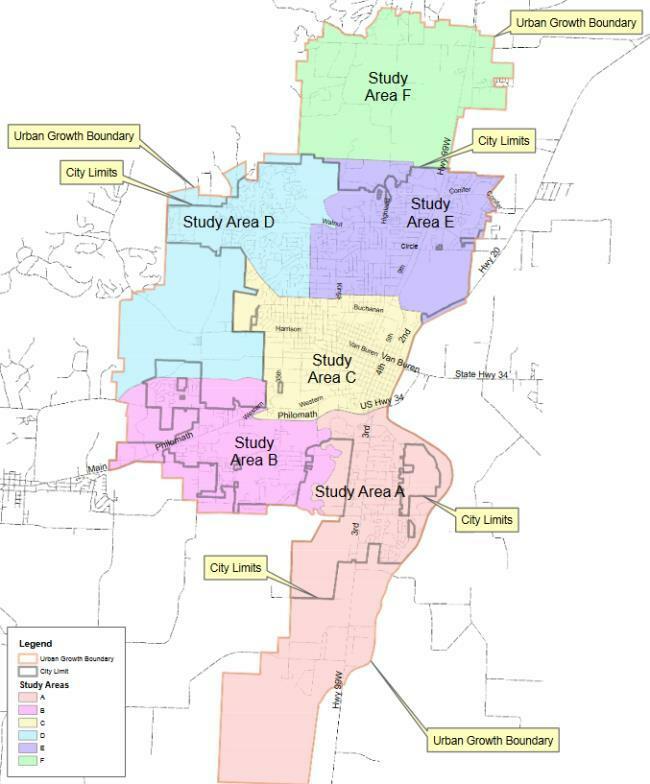 Thursday (11/30) is the deadline for an online survey on land use policies. The Corvallis Boys and Girls Club has finally reached their 6 million dollar goal to put up walls on their new teen center. The walls went up Tuesday. 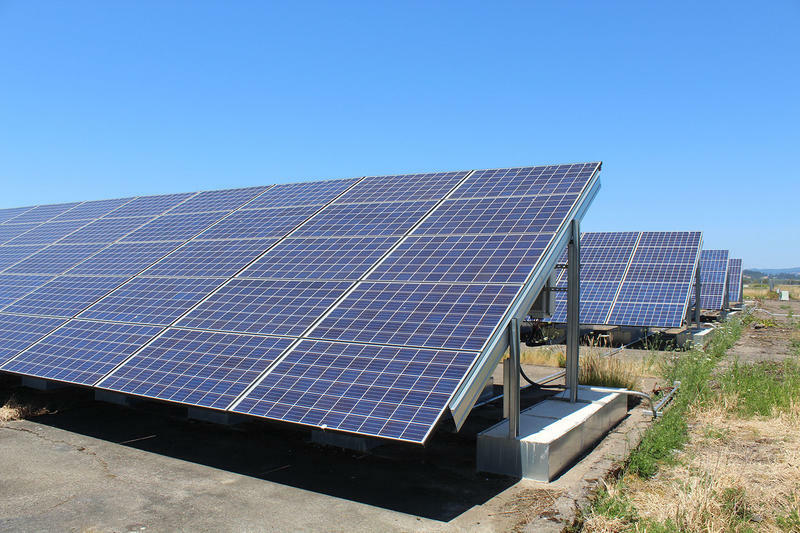 The City of Corvallis is now running its airport on solar power. They’ve installed and switched on a new 110-thousand kilowatt hour solar array. Restoration of a Corvallis park finally concluded this July after 10 years. 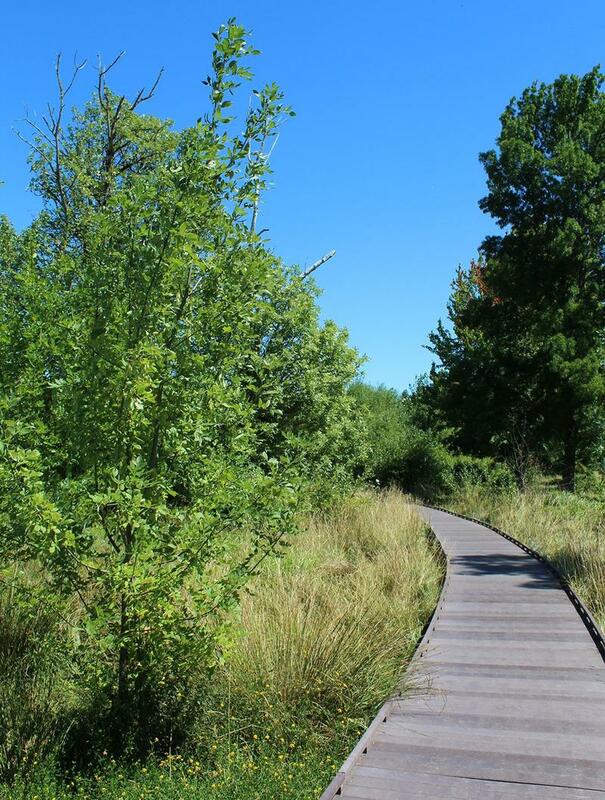 Part of the $120,000 project turned an old softball field in to a natural wetland area. The field flooded much of the year, the new natural area is accessible year-round. 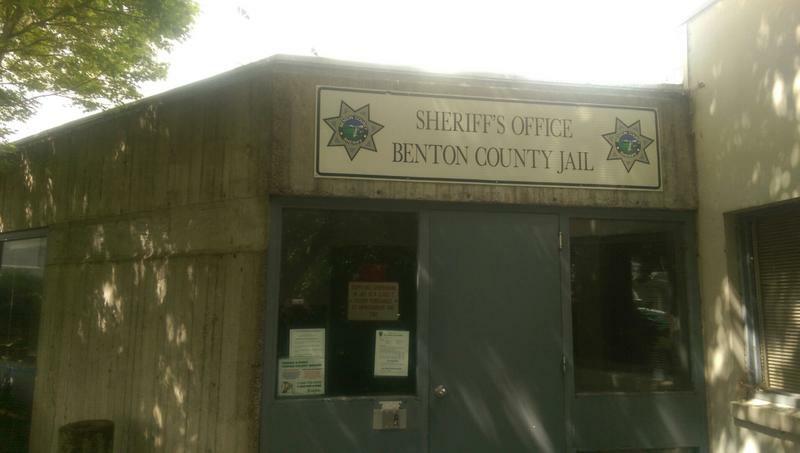 Voters in Benton County have rejected a bond measure to build a new jail. In Tuesday's special election, 52.44% of voters said no to the county's proposal. 47.56 said yes. Living on the street is difficult for anyone to do, but surviving without walls presents even greater dangers to women. On a Saturday morning, a church in Corvallis fills slowly with people looking to fill their stomachs with warm breakfast food. 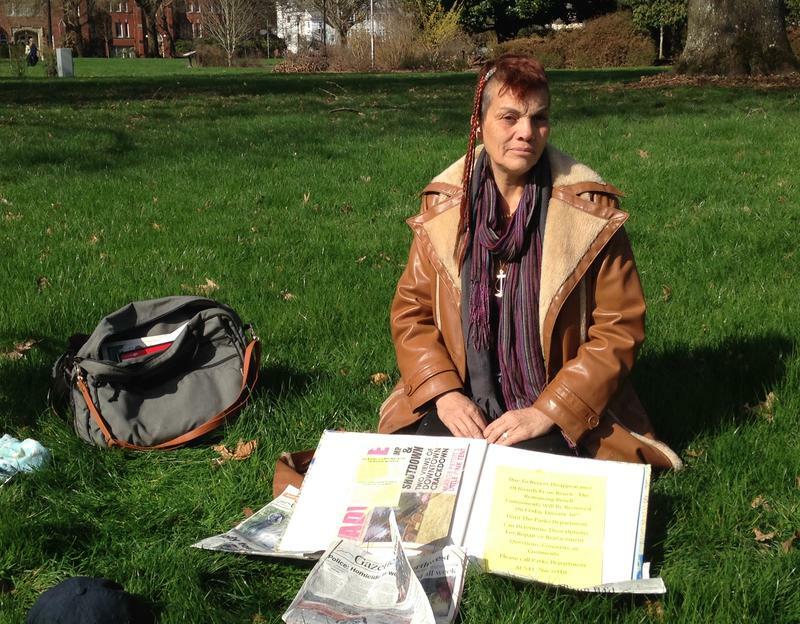 Within the crowd is Marge Pettitt, a homeless activist in the community. She is friendly and repeatedly stops eating to give hugs to people she knows. But when she’s on the street, she’s cautious whenever she comes across strangers. 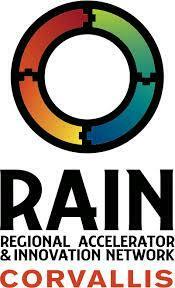 The state, universities and local governments have invested in startup companies through the Oregon RAIN program. A cohort of five new businesses in Corvallis has just graduated. Benton County is looking to connect its two largest cities, Corvallis and Albany, with a pedestrian bike path. The County has been approved to receive $2 million dollars from a state grant for the project. Benton County is still in the planning stages to connect Independence Road in Albany to an already completed section in Corvallis. Commissioners are in the process of reviewing a conditional use permit application for the path. Benton County Spokesman Rick Osborn says in addition to linking the two cities, the pathway would create a safety corridor.